Polymax are proud to be the largest online distributor of O-rings in the UK. With over 30,000 different materials and sizes available, our unique O-ring search tools help you find your match in seconds. We are also able to supply many other non-standard compounds on a short lead time. Polymers such as Silicone, EPDM, Kalrez®, FFKM, HNBR, PTFE, XNBR, PU, CR and more. We can provide a range of shore hardness (40 to 90 ShA) and a variety of colours. Can't find what you need? Call our dedicated O-ring hotline to speak with one of our experts +44 (0)14204 72000. Polymax can supply Rubber Cords in various different sizes, metric and imperial. Rubber Cord is available on our on-line shop in the following materials; Nitrile (NBR), FKM (Viton), EPDM, Silicone 60sh (various colours) silicone sponge and neoprene sponge rubber cord. A rubber sheet is a sheet of rubber or a cloth coated with rubber. 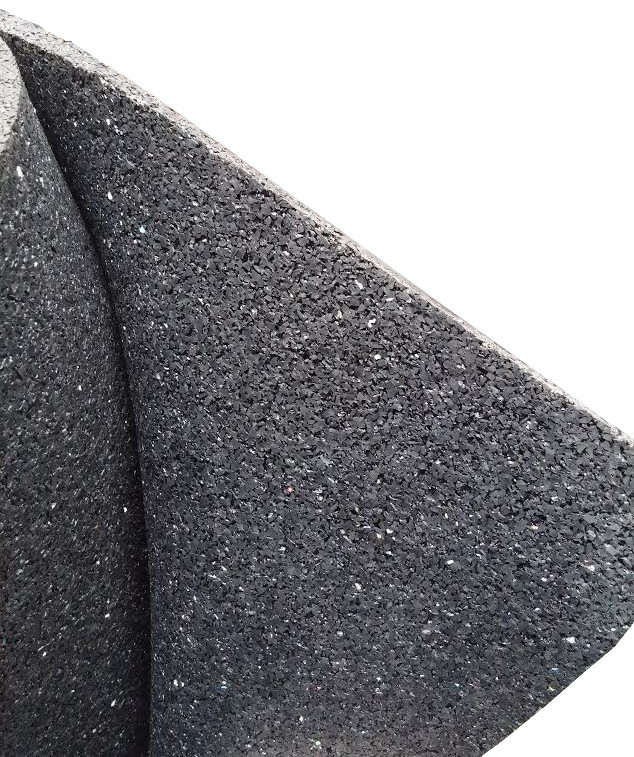 It comes in various types, including natural rubber, neoprene rubber, nitrile rubber and EPDM rubber. Rubber sheeting serves a variety of purposes, with industrial, commercial, and residential applications, and is commonly used for soundproofing, waterproofing, and packaging. 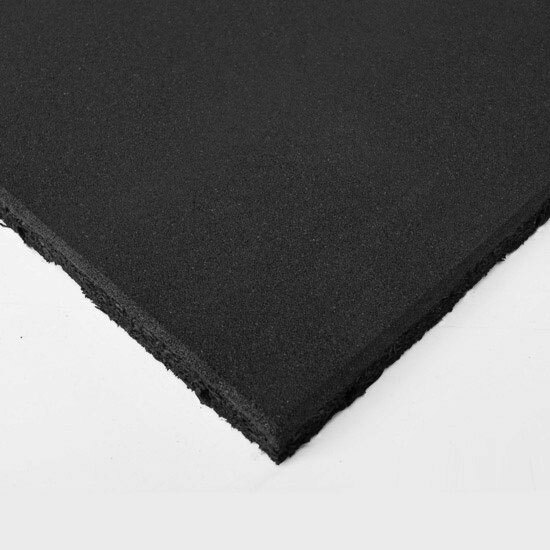 Our Polymax rubber sheeting range includes all commercial and specialist polymers including; NBR rubber sheet, EPDM rubber sheet, NR rubber sheet and have specialist polymers including silicone rubber and viton rubber sheets. Rubber sheets can be cut to your requirements. 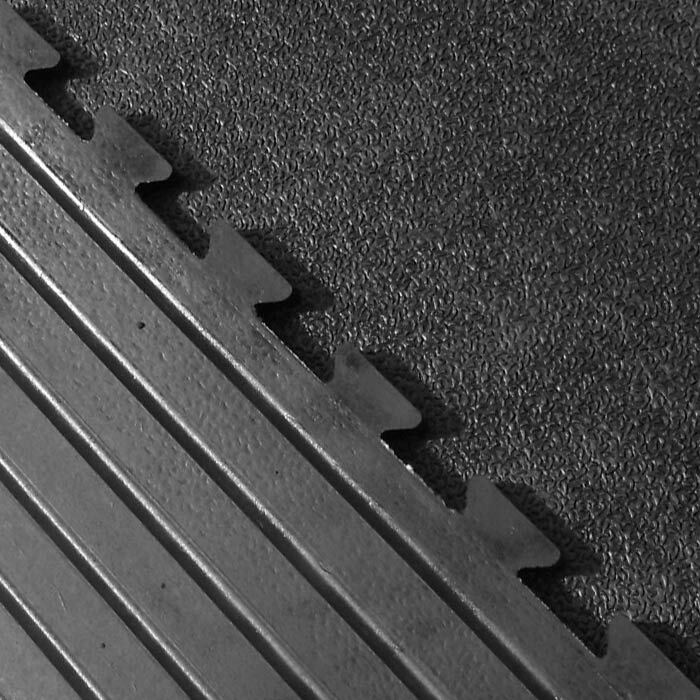 Rubber matting is widely used for flooring in bathrooms, swimming pools, playgrounds, hospitals, and garages to enhance safety. Rubber flooring and rubber mats are commonly made from natural tree rubber, as well as from recycled rubber obtained from automotive tires. From bathroom to gym - Polymax has a large range of exclusive flooring to suit your needs - Bathroom, Kitchen, Gym, Swimming Pool, Garage - Whatever your requirements Polymax can find a flooring to suit your needs. We offer a large selection of rubber bumpers, fenders and buffers. From small stick on rubber feet, to door stops and large heavy duty D-fenders. Protect walls, surfaces and vehicles with our economic bumper solutions. Suitable for use in marine harbours as boat fenders and dock bumpers. Site safety refers to equipment and features like speed bumps and cable protectors that help meet health and safety requirements, reducing the risk of accidents. Such equipment is primarily used for construction site safety, but is also used and may even be mandatory in certain public spaces and commercial establishments. The Site safety and traffic control range includes rubber speed bumps, corner rubber fenders, vehicle rubber wheel chocks rubber hose ramps and kerb rubber buffers. Our vehicle fenders are hard wearing and durable. Silicone rubber is a synthetic elastomer that has certain inherent advantages over natural rubber because of its stability and non-reactive properties that make it highly resistant to extreme temperatures. Silicone sheets are used in a variety of mechanical, electrical, and medical appliances, including automotive components, shaft seals and dialysis tubing. Silicone rubber products include silicone rubber sheets, tubes, hose, cords, o-rings, sponge, edging strips, seals and gaskets. We are happy to quote for bespoke products or call us if you need more advice. Rubber adhesives are flexible, high-strength bonding agents. Rubber adhesives include acrylonitrile, styrene, natural rubber, neoprene, and polyurethane, among others. Rubber-derived contact adhesives may be used with various surfaces like glass, metal, and natural fibres. Polymax supplies Mapei Adesilex rubber adhesives. 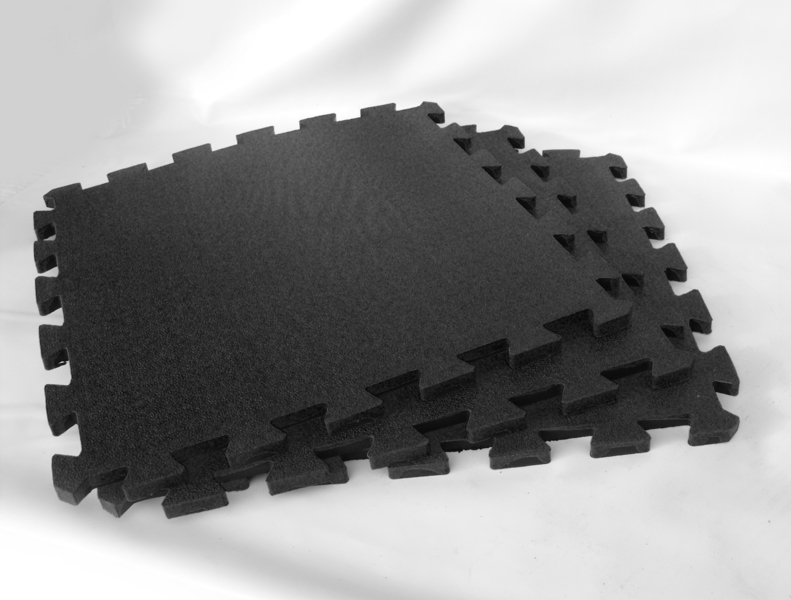 They are ideal for use with our rubber flooring and matting range. We sell a variety of different types to suit indoor, high humidity, or external applications. Polymax offer a large range of flooring suitable for gym. Ranging from high quality tiles to non slip rolls. Polymax has suitable flooring for all sizes and shapes. With tiles at 500mm x 500mm and rolls reaching up to 1.2 meters in width, not to mention the variety of designs, you can be sure that Polymax can enhance your gym. The high quality rubber is proven to absorb shock and protect the floor along with expensive gym equipment. The Polymax gym flooring is used throughout the Crossfit franchise across Europe. For changing room flooring click here. 500 x 500 Interlocking Tiles, suitable for home and commercial Gyms, available with bevelled edges to minimise tripping. 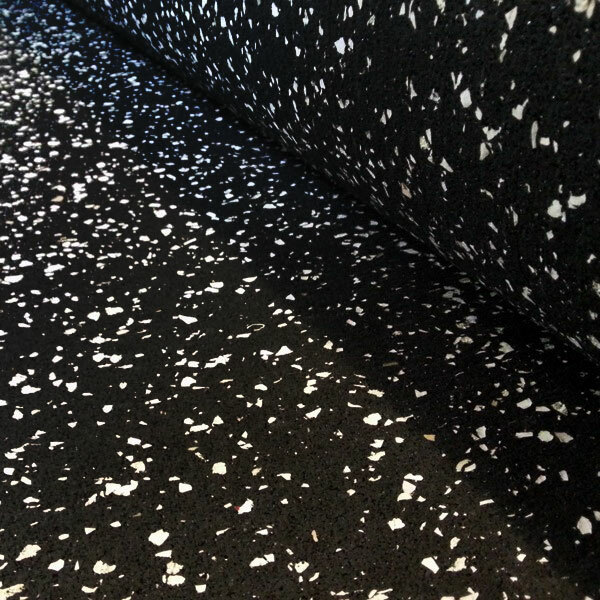 Ideal for gymnasiums, the high density and natural rubber content make it flexible and hard wearing. Tough mats are engineered and manufactured for workout intensity, a heavy-duty solid construction that absorbs the impact of free weights. Multi layered vinyl sports floor covering, available in sheets 1.5 m wide. 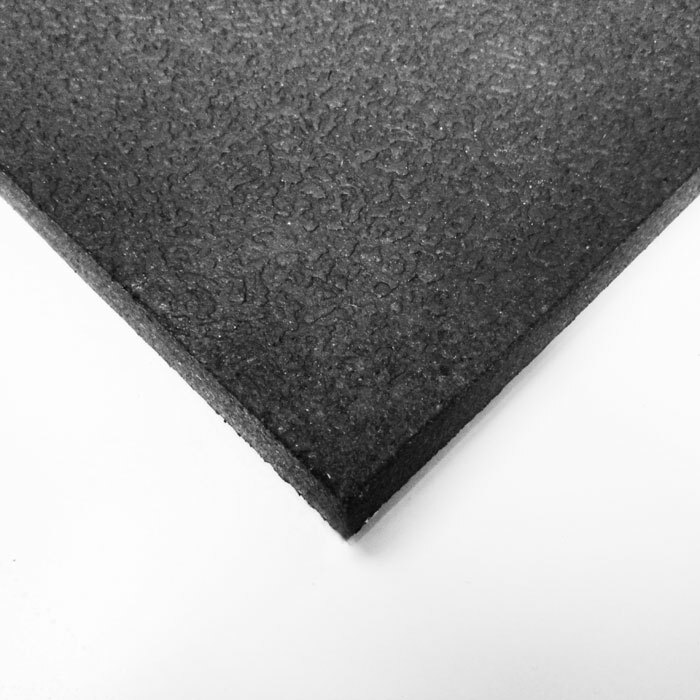 Polymax Sports Underlay - A medium density rubber matting roll used primarily in gyms as underlay to help with impact and sound absorption. Polymax can offer a large range of different floor covering suitable for changing rooms and swimming pools. Get the most out of the Polymax flooring with maintenance kits, Adhesives and applicators.